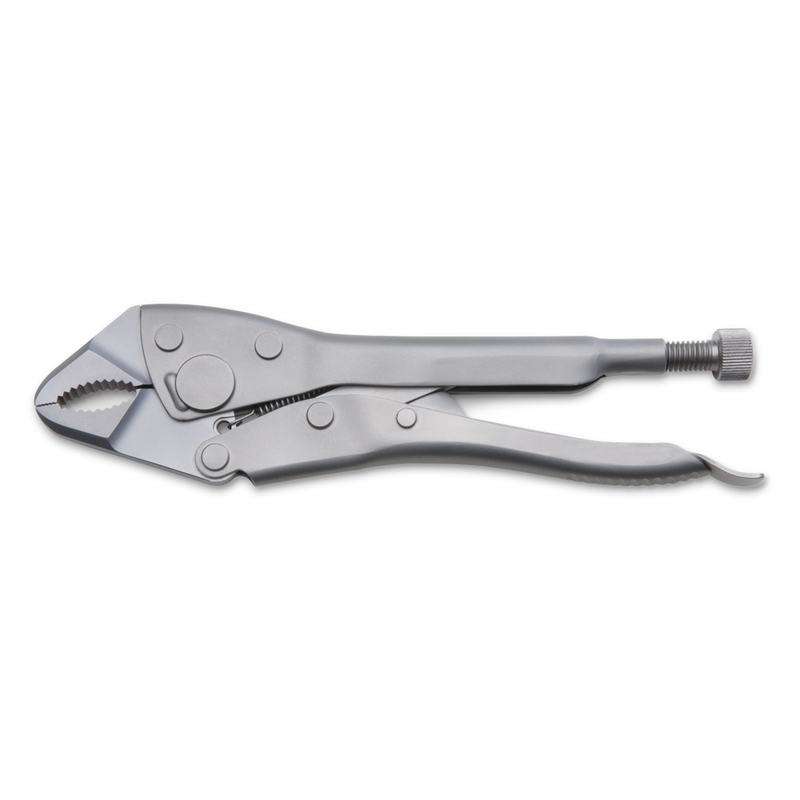 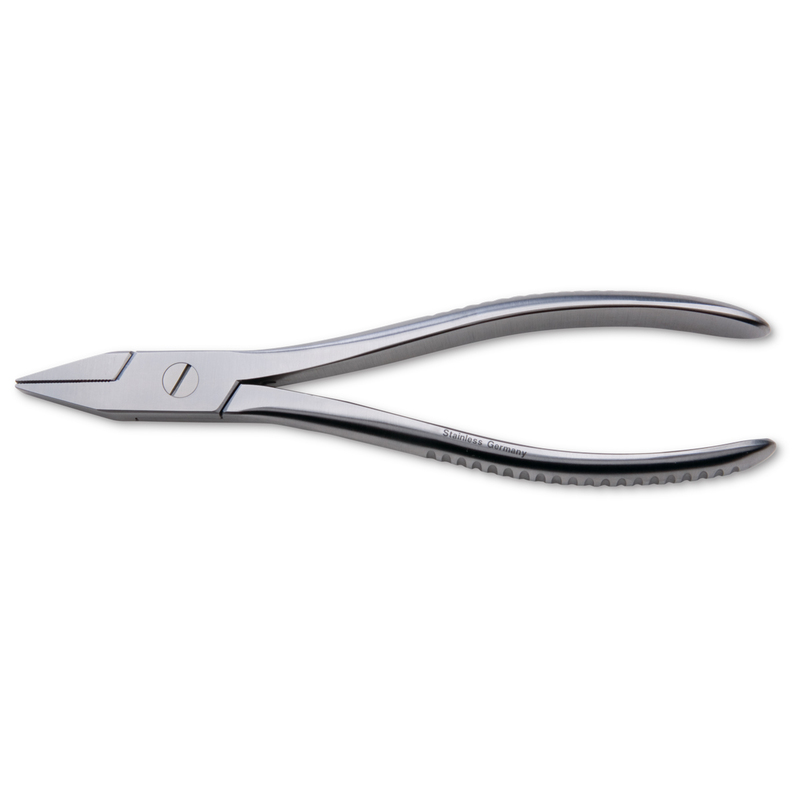 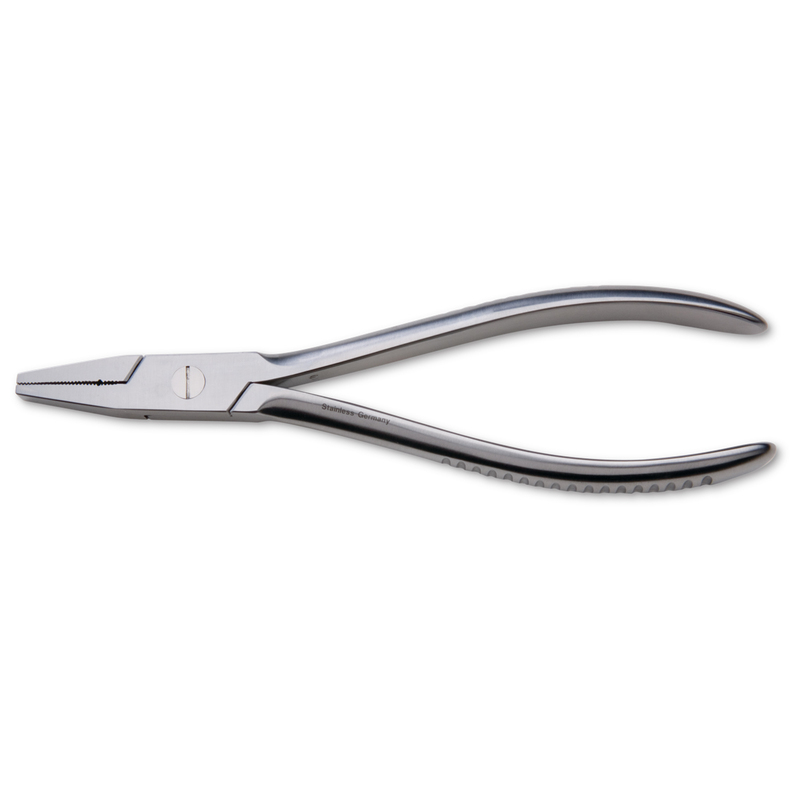 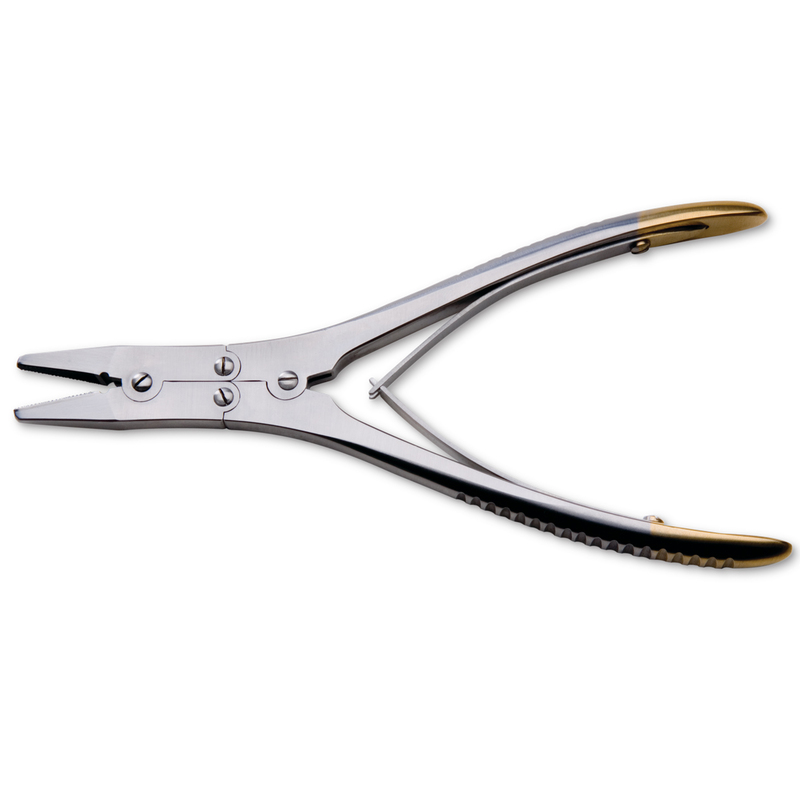 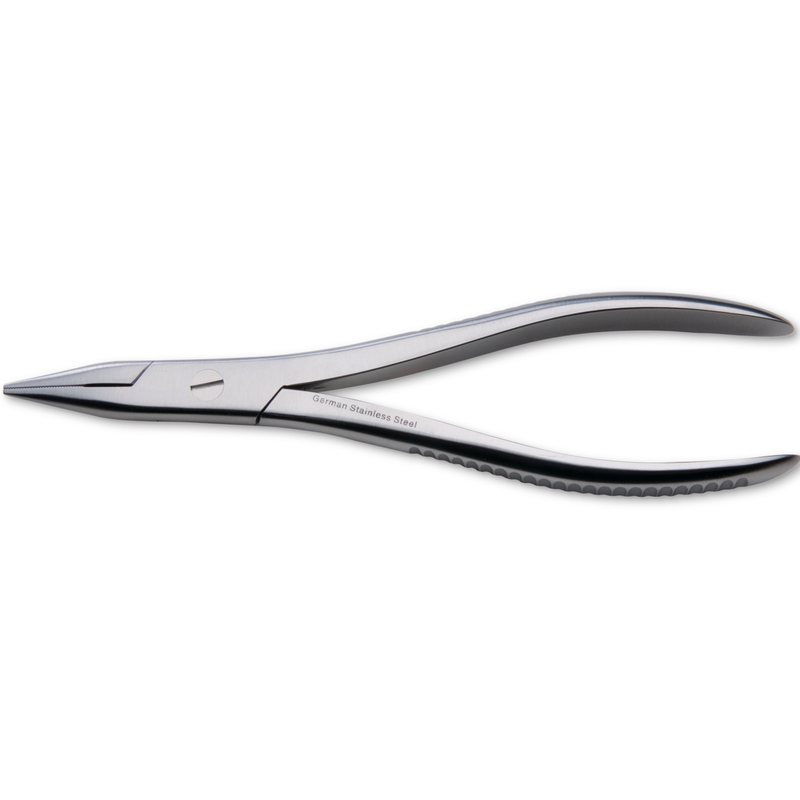 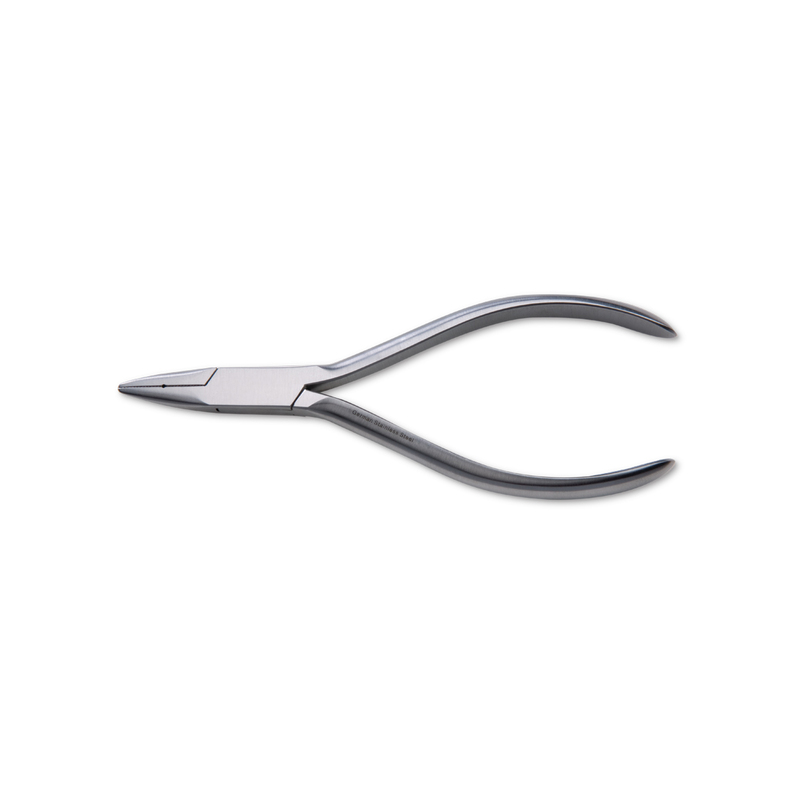 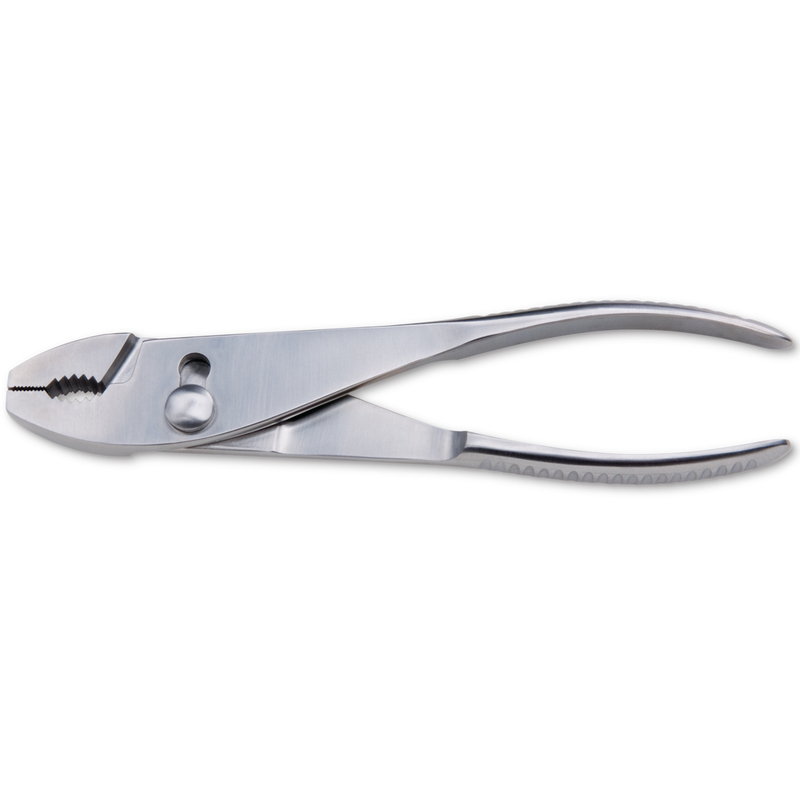 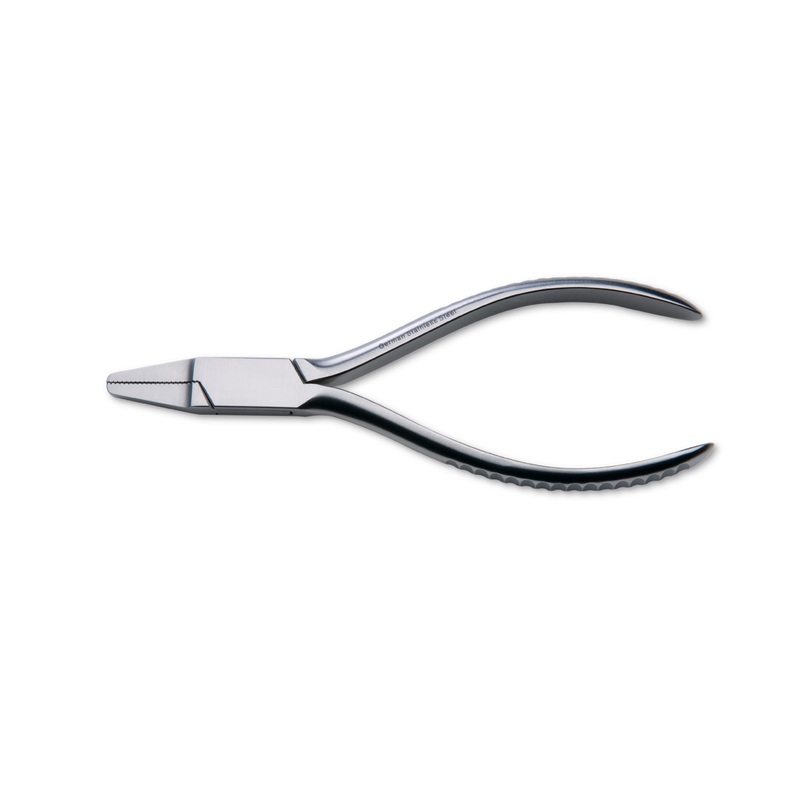 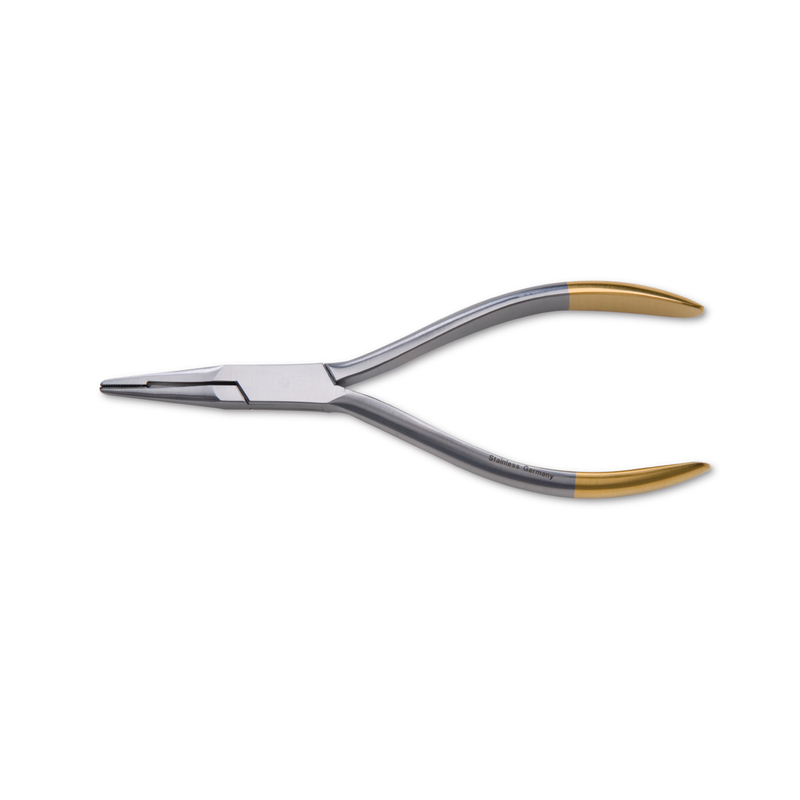 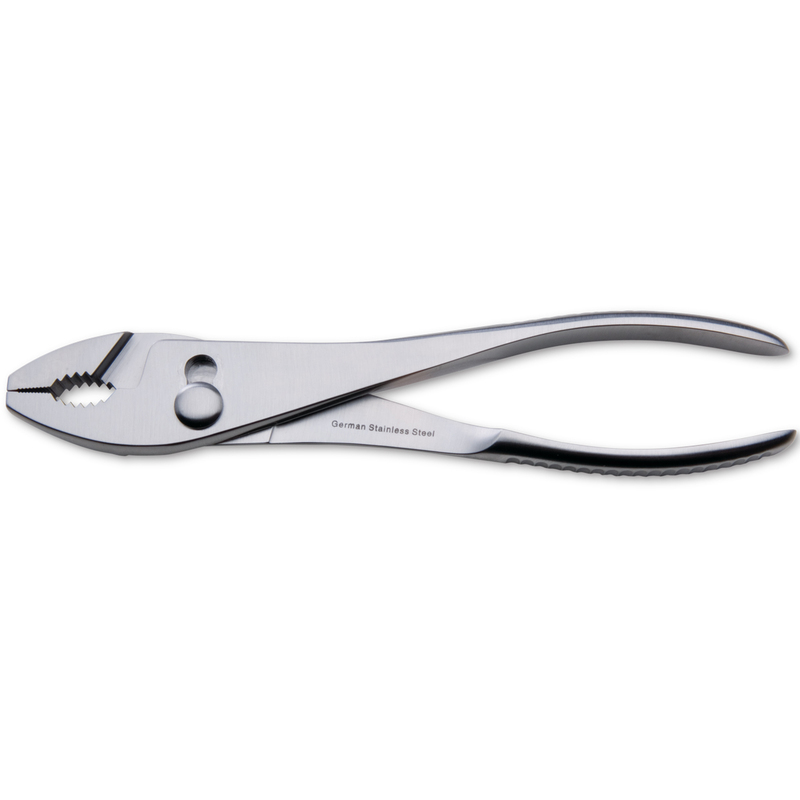 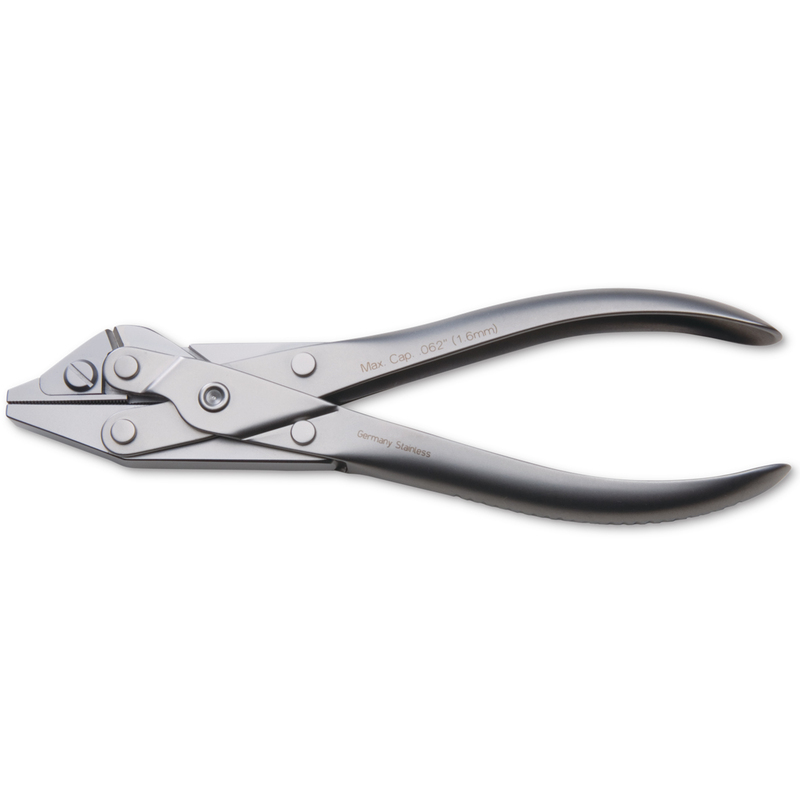 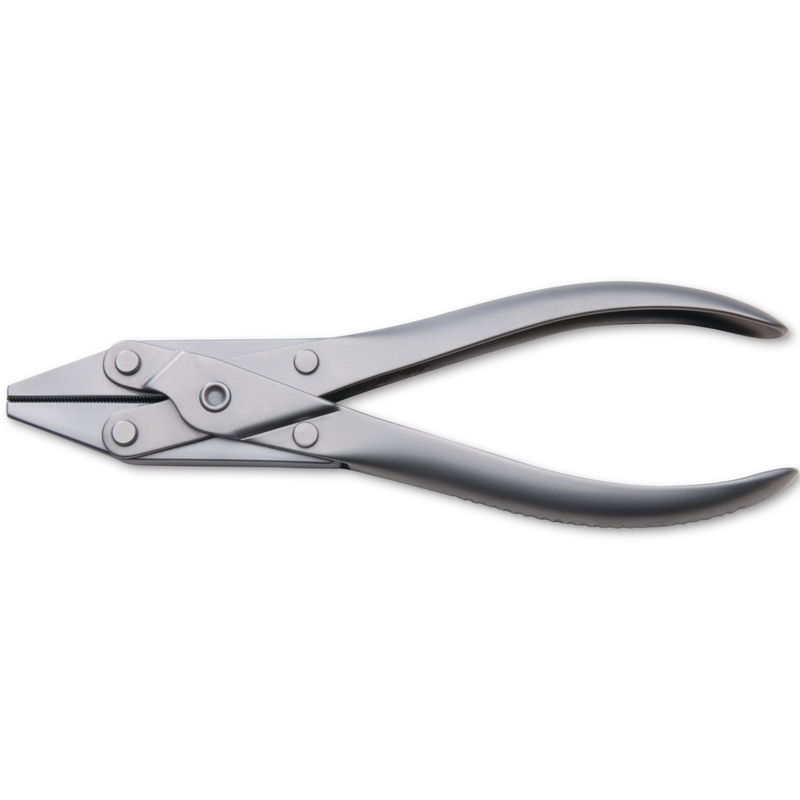 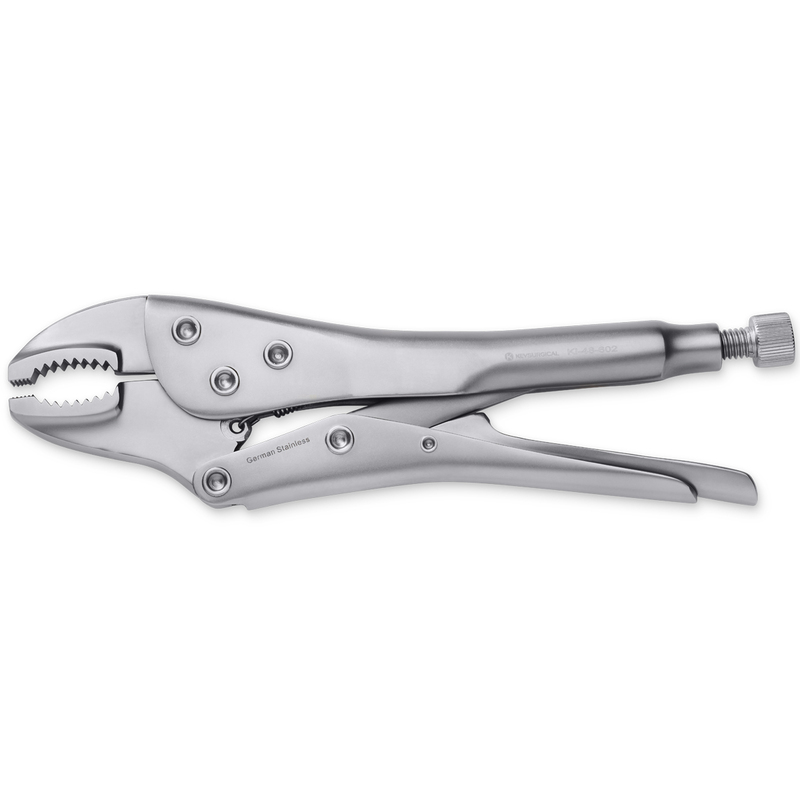 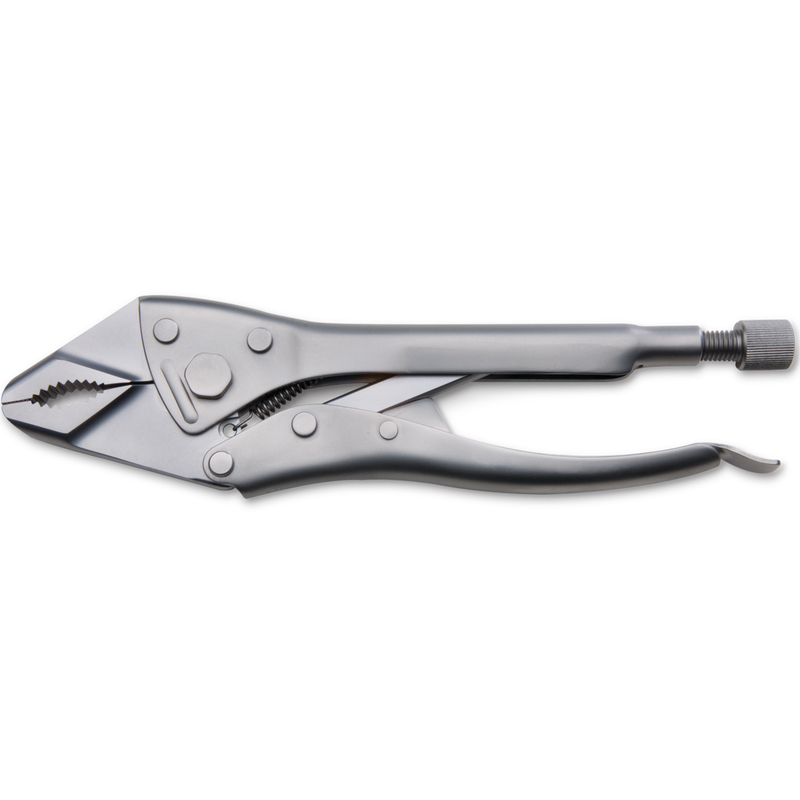 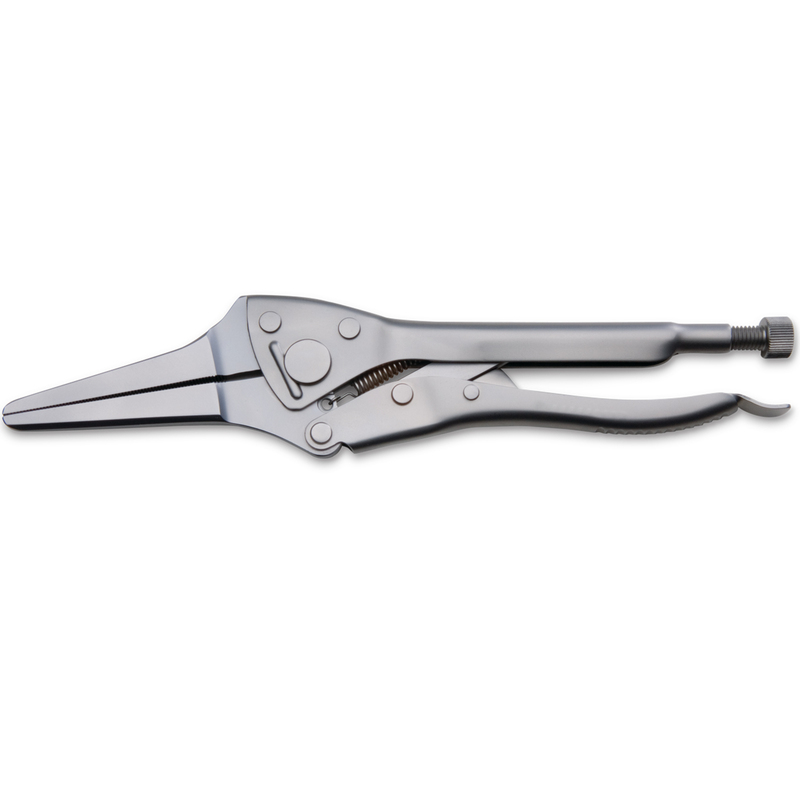 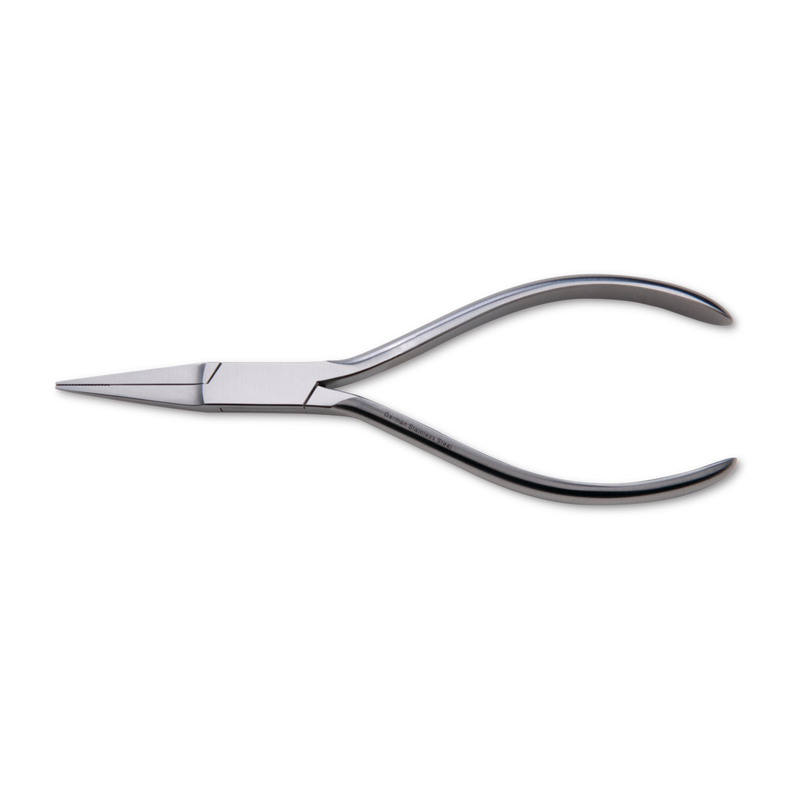 A variety of stainless steel pliers designed for durability. 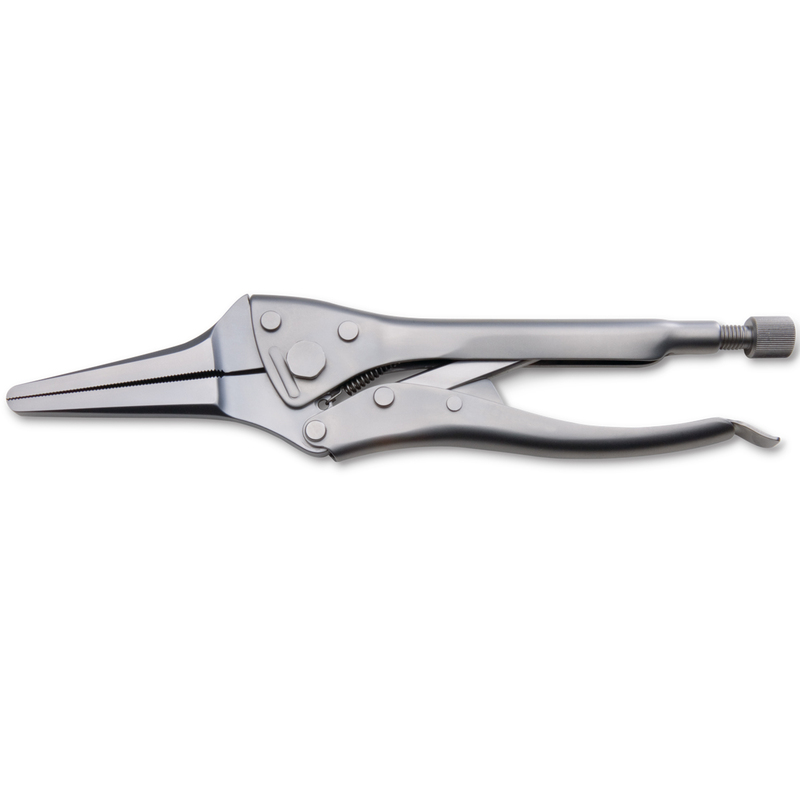 Finely finished pliers allow you to bend, pull and remove pins. 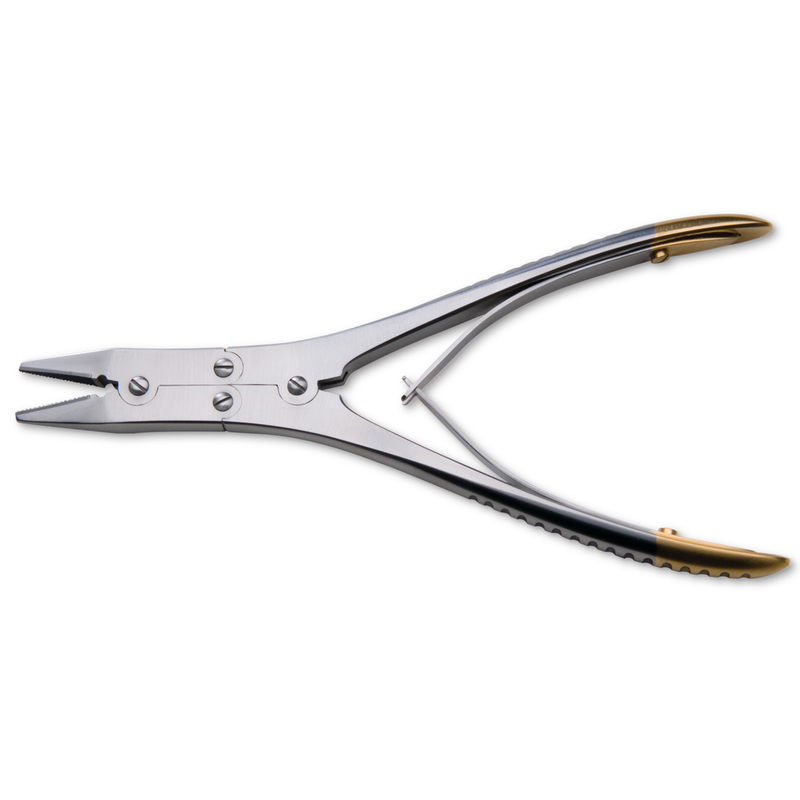 Lengths from 5" to 12".